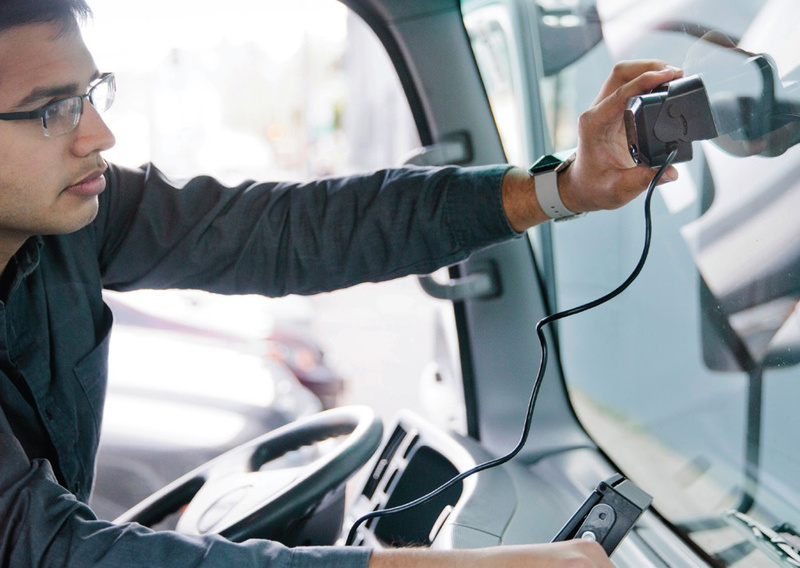 To improve the safety, efficiency, and quality of our customers’ operations with connected sensors and software. 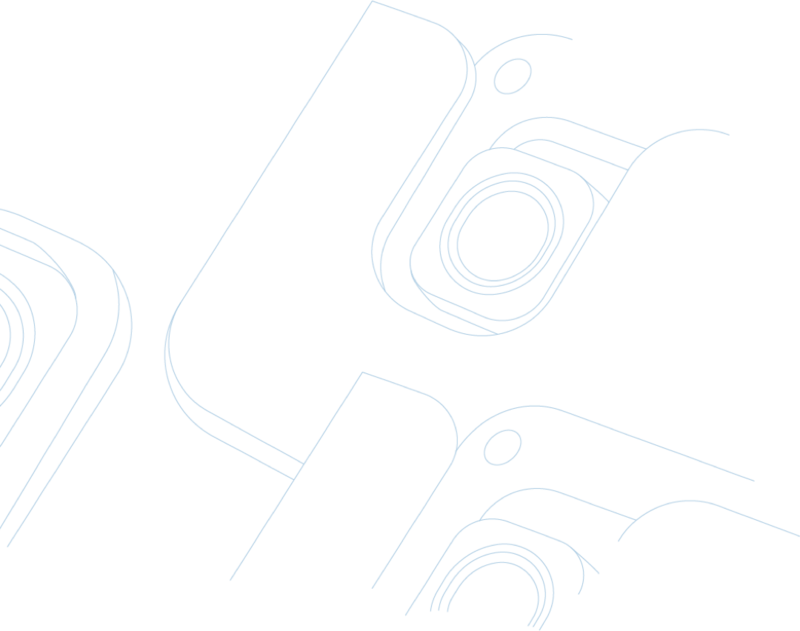 We believe that sensor data will increase the safety and efficiency of physical operations, and that new technologies will bring an explosion of sensors into environments where they’ve never been possible before. 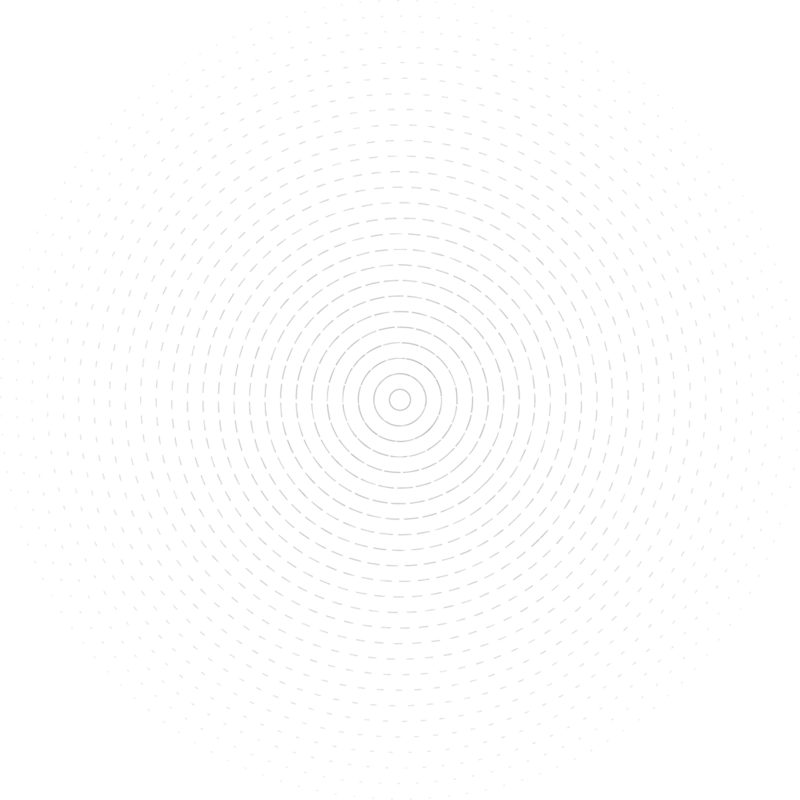 Samsara was founded in 2015 by Sanjit Biswas and John Bicket. 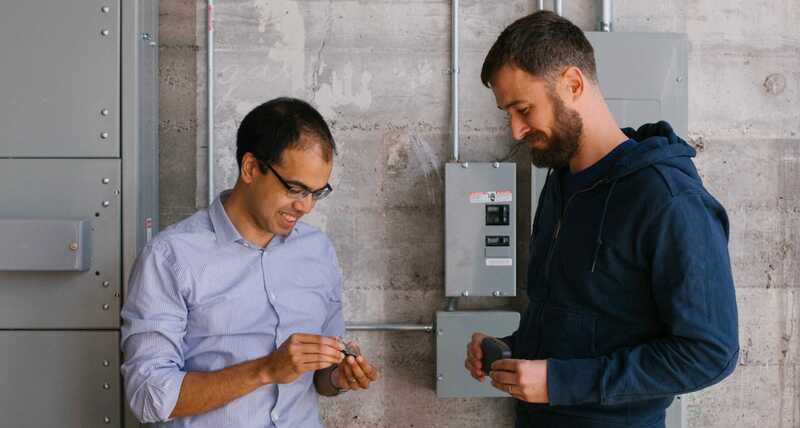 Sanjit and John previously co-founded Meraki, the cloud networking leader that was born out of their PhD research at MIT and grew to support tens of thousands of customers worldwide. Meraki was acquired by Cisco Systems for $1.2 billion, and under Sanjit and John’s continued leadership became one of Cisco’s fastest-growing businesses. In founding Samsara, Sanjit and John bring their experience—from developing enterprise-grade hardware and cloud software to building a global, customer-focused technology organization—to the world of connected operations. Samsara has emerged as one of the fastest-growing Internet of Things (IoT) companies, and as a leader in connected operations. Samsara’s plug-and-play hardware and scalable cloud-based software are trusted by over 5,000 customers worldwide, from emerging businesses to Fortune 500 enterprises. Samsara has over 700 employees and growing, and is actively investing in new technology innovation for its customers. Sanjit co-founded Samsara to make it easier and more affordable for businesses to deploy sensors at a massive scale. Prior to Samsara, Sanjit was the CEO and co-founder of Meraki, one of the most successful networking companies of the past decade. 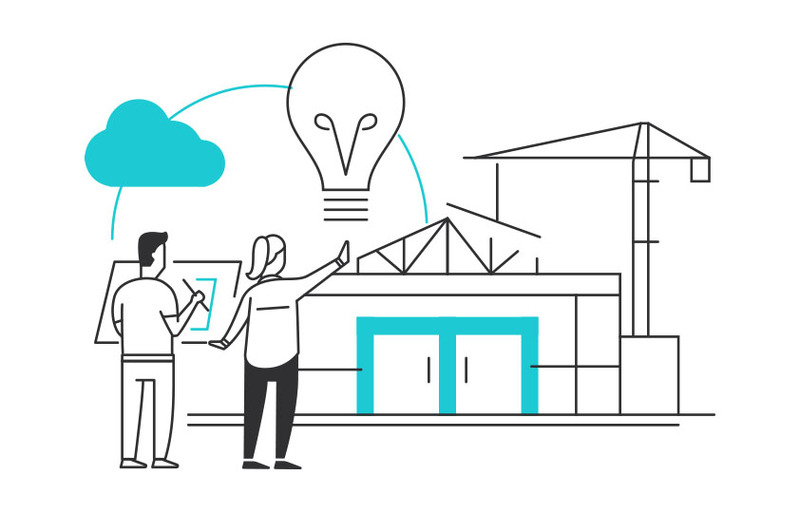 Sanjit grew Meraki from his Ph.D. research into a complete enterprise networking portfolio, with cloud-based management that revolutionized the deployment of large networks. Meraki's sales doubled every year from inception, earning the company tens of thousands of customers. In 2012 Cisco acquired Meraki for $1.2 billion. Under his leadership, Cisco Meraki continued to grow at over 100%, making it one of Cisco's fastest-growing product lines in history. Sanjit has been recognized as a TR35 honoree by MIT Technology Review, a Technology Pioneer by the World Economic Forum, and has received awards for academic research in computer networking. 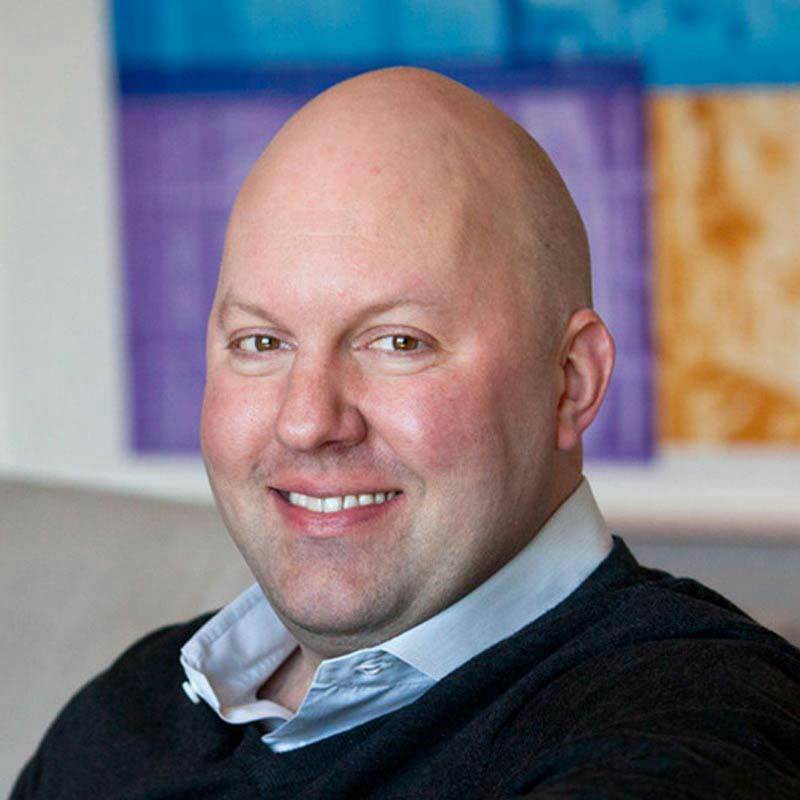 He also serves on the boards of ThousandEyes and Highfive Technologies, and is an investor in several startups. Sanjit holds a B.S. in Computer Systems Engineering from Stanford and an S.M. in Electrical Engineering and Computer Science from MIT. John is responsible for Samsara's disruptive technology that makes operating thousands of sensors simple and secure. Prior to co-founding Samsara, John co-founded Meraki, where he was CTO and VP of Engineering. At Meraki, he built a cloud-based platform combining analytics, big data, and security that transformed how customers deployed and managed enterprise networks. 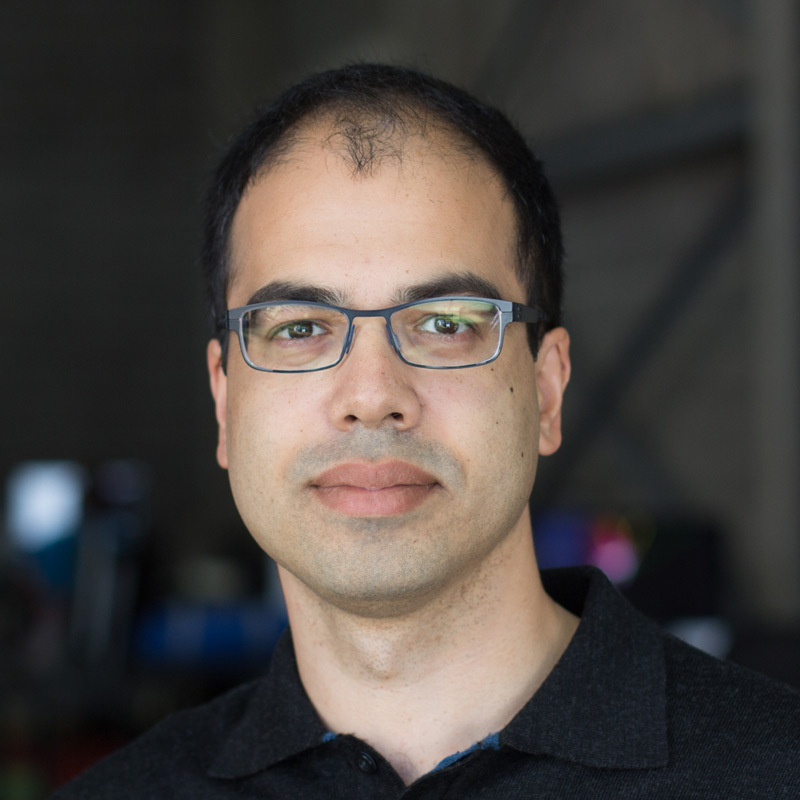 Starting Meraki out of his Ph.D. research at MIT, John and his team built integrated hardware, software, and cloud-based infrastructure that fueled continued 100% annual sales growth. Meraki's platform scaled to connect millions of network devices across over 140 countries. After Cisco acquired Meraki for $1.2 billion, John led Meraki as Cisco's fastest-growing cloud product. John holds a B.S. in Computer Science from Cornell University and an S.M. in Computer Science from MIT. Kiren is responsible for Samsara's product strategy, positioning, and outbound marketing. A proven technology leader, Kiren's broad experience ranges from product development to communications and go-to-market strategy. Prior to Samsara, Kiren was VP of Marketing at Meraki, where he was responsible for product marketing, brand, communications, and demand generation. Kiren was the first to bring modern, web-oriented marketing to enterprise networking, and developed innovative programs that sourced over half of Meraki's sales. Kiren's engineering-oriented business approach comes from his time as a technical leader at high-growth startups. Kiren holds patents for his work in network protocol design at Apple. Kiren has a B.S. in Computer Science from Stanford. Ben brings over 15 years of experience to Samsara, where he is responsible for hardware design and operations. 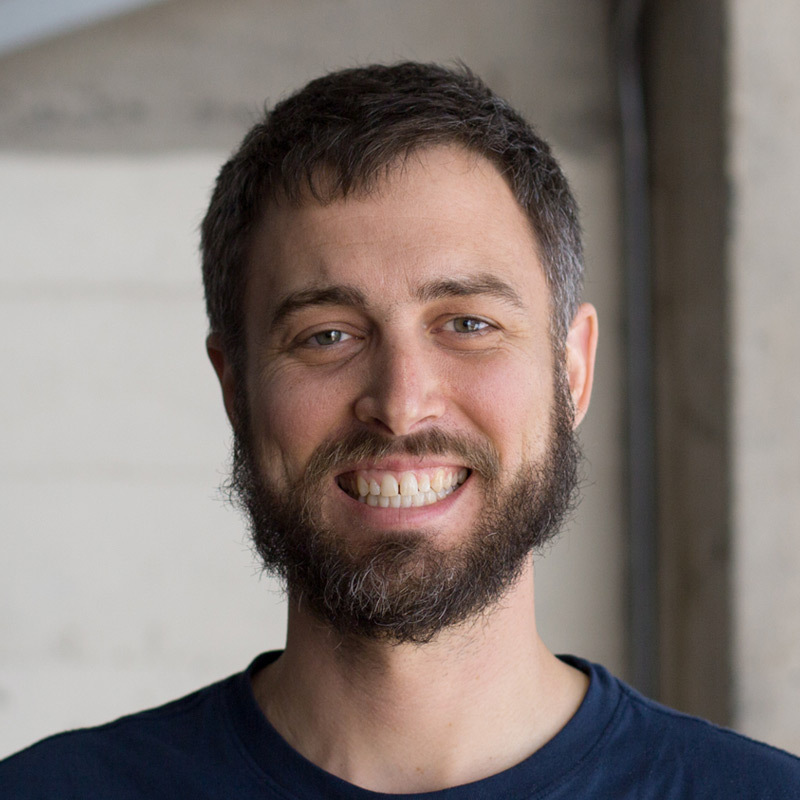 Before Samsara, Ben was VP of Hardware Engineering and Operations at Meraki, where he led the development of over 40 unique hardware products. Working with the industry's top semiconductor companies, Ben created a nimble development and supply chain operation that enabled Meraki to rapidly bring new products to market and scale to ship hundreds of thousands of units globally. Prior to Meraki, Ben was a key member of Apple's hardware team, where he managed notebook launches and iPod supply chains. Ben has also developed PVD and CVD semiconductor equipment at Applied Materials. Ben has an S.B. in Mechanical Engineering from MIT and an MBA from Stanford. Andy brings 20 years of sales experience to Samsara, where he is responsible for leading the team that brings Samsara's solutions to market. 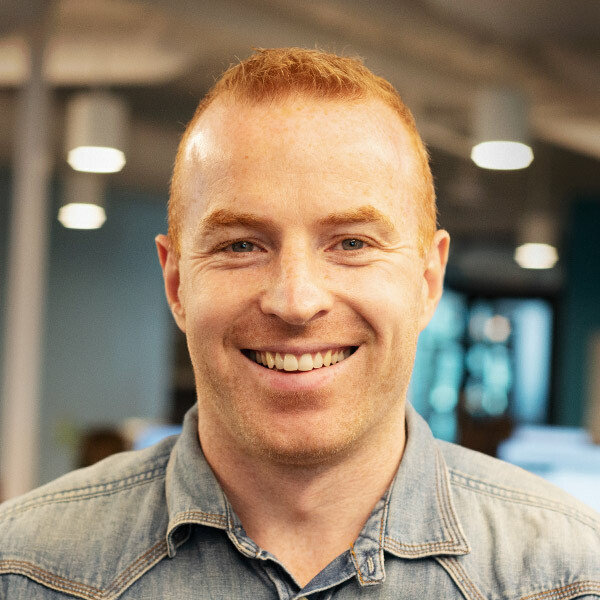 Previously, Andy was VP of Worldwide Sales at Meraki, and continued as VP of Sales for the global Meraki business after the company's acquisition by Cisco Systems. Over an eight year span, Andy led Meraki's sales growth from less than $10 million per year to over $1 billion. Prior to Meraki, Andy held various sales and channel leadership positions with Nokia’s network security business, leading up to a sale to Check Point. Andy has a B.A. from University California at Irvine, and a MBA and doctorate in Organizational Leadership from Pepperdine University. His doctoral research was on measuring productivity in mobile workforces. Aidan leads Samsara’s end-to-end Operations, including hardware New Product Introduction, manufacturing, supply chain, global logistics and Customer Support. She has played a critical role in the development and launch of all of Samsara's major hardware products, and designed and operates Samsara's robust global supply chain and quality management systems. Aidan also established Samsara’s key global partnerships with major cloud and cellular service providers and semiconductor manufacturers. 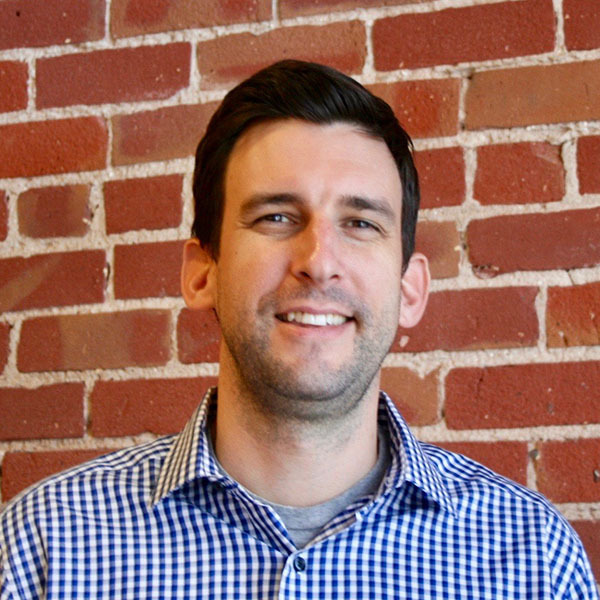 Aidan brings over 9 years of experience in operations and business analytics to Samsara. Prior to joining Samsara, Aidan helped launch the first AppleWatch and the iPhone6S as a member of Apple’s Global Operations team. She was also an investment analyst at the world’s largest global macro hedge fund, Bridgewater, where she worked with the CIO and CEO to scale company operations from 500 to 1500 people. Aidan has an MBA and electrical engineering training from Stanford, and an undergraduate degree from Harvard University. Melissa brings over 15 years of experience to Samsara, where she is responsible for leading the People & Places team. 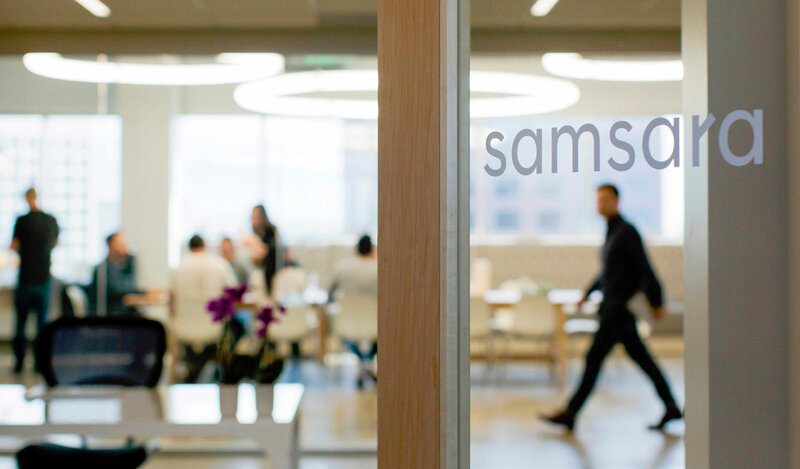 Before Samsara, Melissa led People Operations at Meraki and focused on creating a great employee experience from its high growth startup stage to a successful integration as part of Cisco. In addition to her experience with Meraki, Melissa previously held leadership positions at Medallia and Altman Vilandrie & Co. bringing expertise in recruitment, HR operations, employee engagement programs, and workplace services. Melissa has a B.A. in Cognitive Science from University of California at Berkeley, and an M.S. in Organizational Learning & Development from Suffolk University. 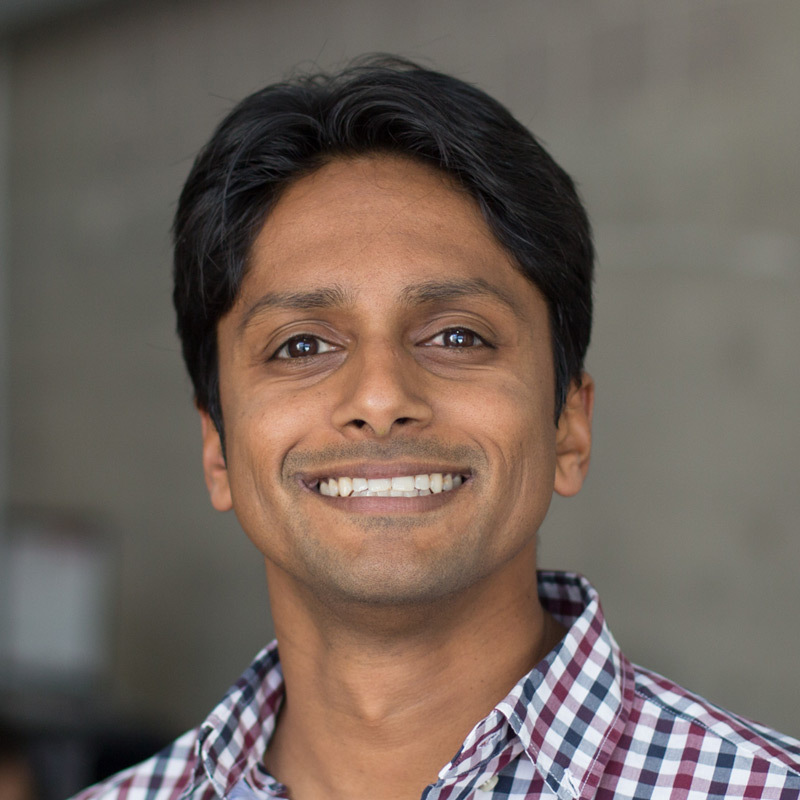 Rushil leads Product Management at Samsara, and is responsible for product vision and strategy for its connected fleets platform. In his role, Rushil leverages years of experience bringing disruptive technology products to market. Before Samsara, Rushil introduced several key product lines at Ola, one of the world's largest ride-sharing and mobility companies. As Head of Ola Money, Rushil launched and scaled Ola's payments business to $1 billion in annual transactions, making it one of the top mobile wallets in India. Rushil also co-founded and led product development at AirCare, a digital health start-up for telemedicine and remote monitoring, which was later sold to Cardinal Health. His previous experience includes consulting for major technology companies at BCG, and Ph.D. research on machine learning and genomics at MIT. Rushil holds a B.Tech in Computer Science & Engineering from IIT Bombay, and an MBA from Wharton. Ryan leads Samsara’s high performance software engineering team. Ryan has played a central role in scaling the team and the Samsara platform to meet the rapidly changing needs of a company in hyper-growth. Ryan’s teams iterate quickly and enjoy a high level of autonomy, ownership, and impact that is central to Samsara’s engineering culture. Ryan brings over 16 years of experience in engineering and engineering leadership to Samsara. Prior to Samsara, Ryan led teams at Cisco Meraki making network security and analytics easy to deploy and use. Ryan also served 13 years in the United States Federal Government in engineering and engineering leadership building, securing, and deploying communications systems of national security interest. Pete is responsible for leading the Samsara Industrials business - helping customers unlock the power of data through easy to deploy, and easy to manage, internet-connected sensor systems. 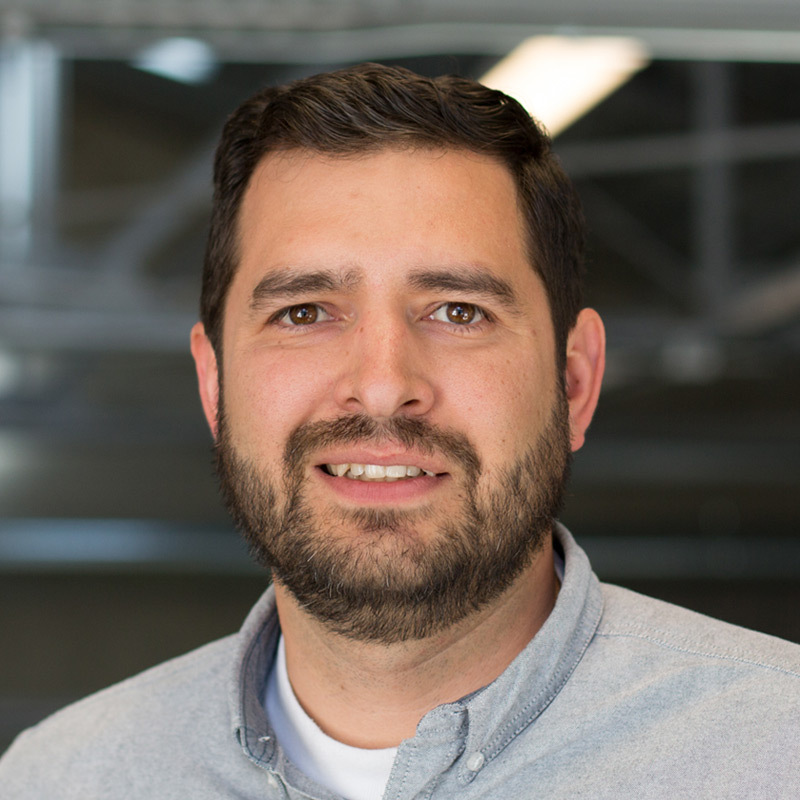 Previously, Pete spent 7 years at Meraki where he built a world-class Channel team and led the integration of Meraki into Cisco's channel programs and strategies post-acquistion. He then went on to lead a 700 person organization as VP of Worldwide Sales for Cisco Meraki. Through both of these roles, Pete helped grow Meraki from less than $100M per year to nearly $2B. Prior to Meraki Pete spent 6 years as a management consultant, helping industrial companies gain business value through better environmental performance. Pete has a B.S. in Engineering from Stanford University. Amit brings 20 years of experience across IT, networking, and sales to Samsara, where he is responsible for the global mid-market sales organization. 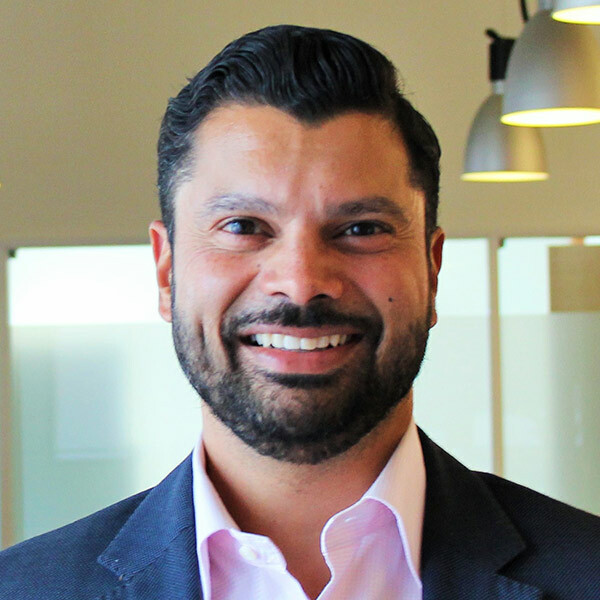 Previously, Amit was VP of Worldwide Sales at Highfive, where he was responsible for building and managing direct and channel sales, sales operations, and sales engineering. He successfully grew revenue the first year of product launch and transitioned the sales organization from a hardware-only business to a recurring revenue model. Prior to Highfive, Amit was Director of Sales, Cloud Networking at Cisco Meraki, where he helped build and scale the inside sales team. 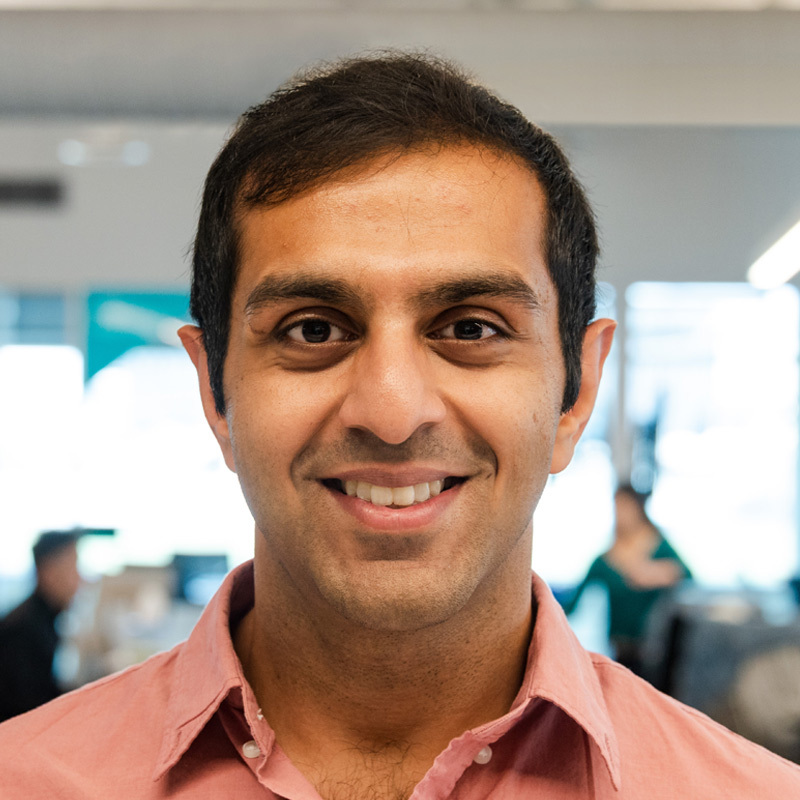 During his 4 years, Amit grew his team to over a $100M annual run rate at Meraki, and was a key contributor to the rapid growth through Meraki’s acquisition by Cisco for $1.2B in 2012. 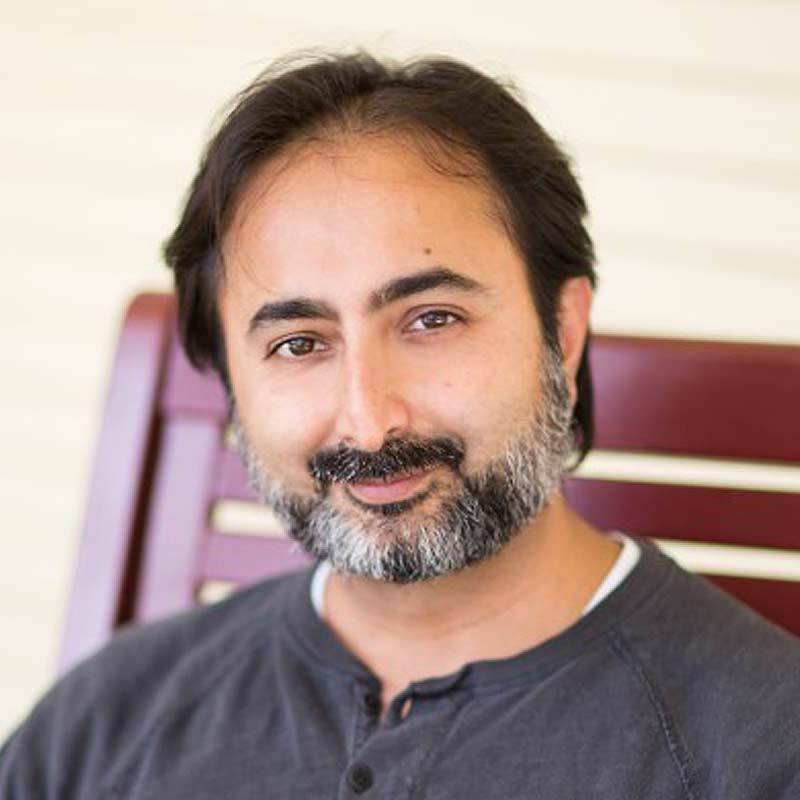 Prior to Meraki, Amit held various IT and sales positions within the hardware industry. Amit has a B.A. in Philosophy from San Jose State University. Brion is responsible for the Marketing organization at Samsara. It's all about driving business growth by delivering the right message, at the right time, to the right audience! Previous to Samsara, Brion spent 3 years at AppDirect where he led the marketing, business development and inside sales teams, along with also launching the network services business unit. In addition to this experience, Brion spent 5 1/2 years at LinkedIn where he built out multiple global marketing teams, across various functions and regions. Prior to 2011, he ran a product and online team at Hostelworld in Dublin, Ireland. This was preceded by running an EMEA digital marketing team with GroupM from their Madrid office. Originally from Ireland, he has called San Francisco home since 2013. Brion has a B.A. in Law from the Portobello College in Dublin, Ireland. Chloe brings over 10 years of experience to Samsara, where she leads the Finance and Accounting teams—overseeing corporate accounting, FP&A, tax, payroll, finance operations and business systems. Prior to her role at Samsara, Chloe led the Accounting team at Cisco Meraki and was responsible for financial reporting, global tax compliance, and integration of Meraki as part of Cisco. 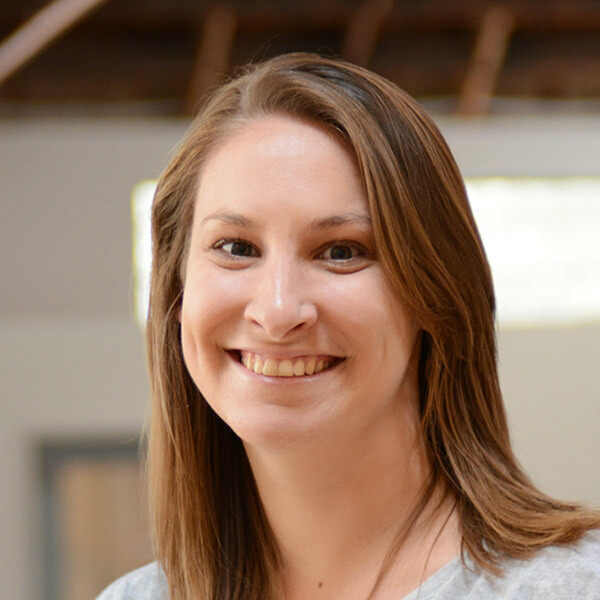 In addition to Meraki, Chloe previously worked for KPMG in the audit and assurance practices in both San Francisco and New Zealand, gaining her expertise in US GAAP and NZ IFRS accounting methodology, financial audit procedures, and compliance testing. Clint brings over 12 years of experience to Samsara, where he is responsible for leading the Global Enterprise Sales team. 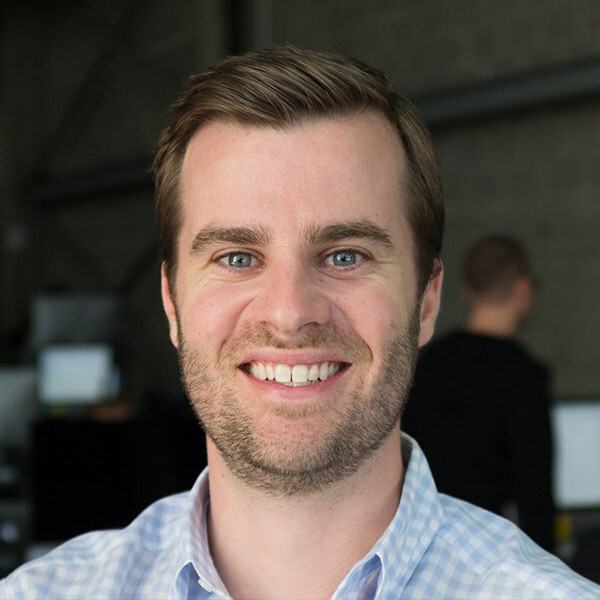 Clint joined Samsara in early 2016 to launch the sales, account development, and partnership programs into production scale. 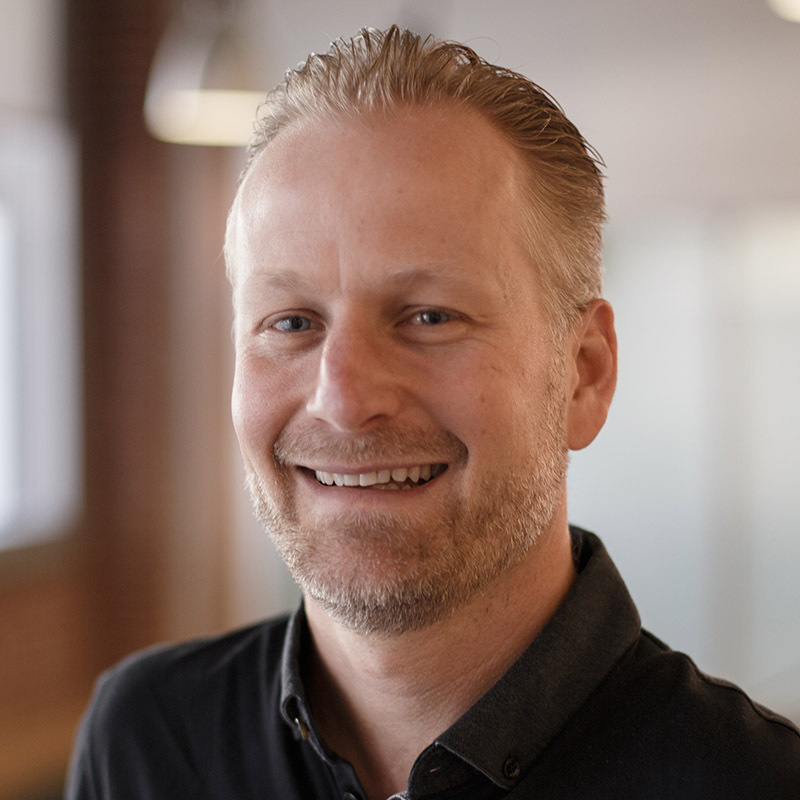 Before Samsara, Clint held several sales leadership roles at Meraki where he led the expansion of the global partnership community and public sector sales team. Clint has a B.A. in Economics from University of California, San Diego. 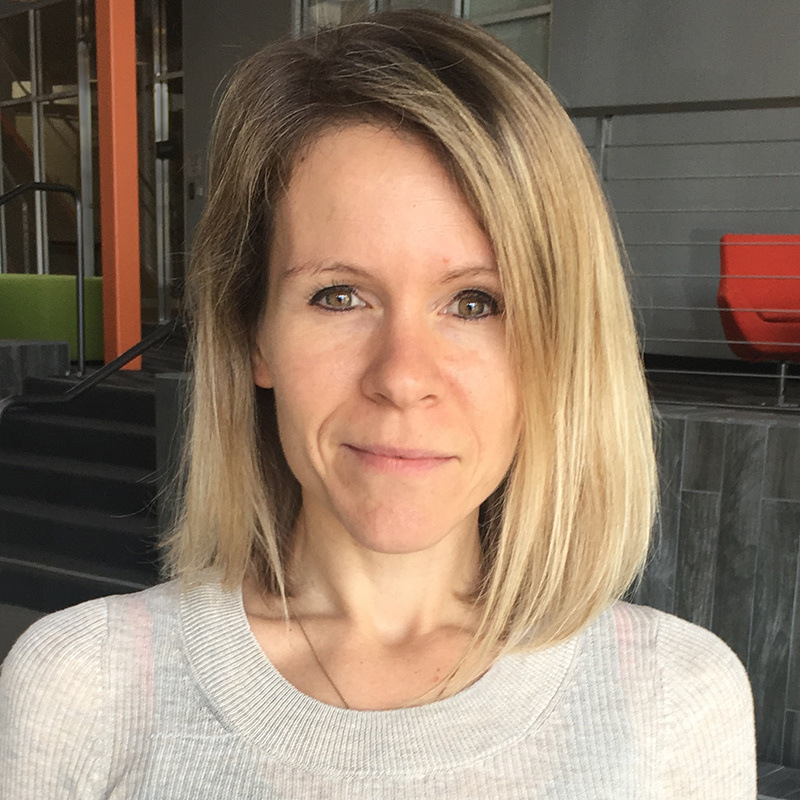 Desiree leads Sales Operations and Account Development at Samsara, and is responsible for sales training, sales systems, and generating revenue opportunities for the global sales team. She has played a key role in scaling Samsara’s sales organization by establishing robust and reliable processes for new hire on-boarding, sales performance analytics, CRM architecture improvements, new market entry, and compensation design. In her role, Desiree leverages years of operational experience in building and leading organizations. Prior to Samsara, Desiree was a captain in the U.S. Army, where she served an an intelligence officer and completed two tours in support of Operation Iraqi Freedom, and later was a lead instructor at the Army’s military intelligence training headquarters. Her previous experience also includes consulting for major technology and energy companies at Boston Consulting Group. Desiree holds a B.S. in Civil Engineering from West Point, and an MBA from Stanford.